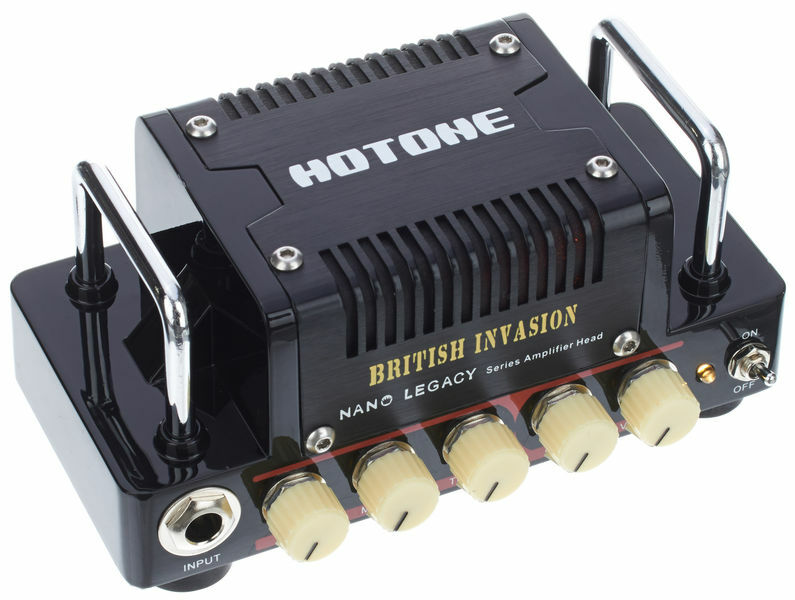 British Invasion is a 5W Class AB guitar amplifier head. It captures the main characteristics of the legendary AC30 at low volume. 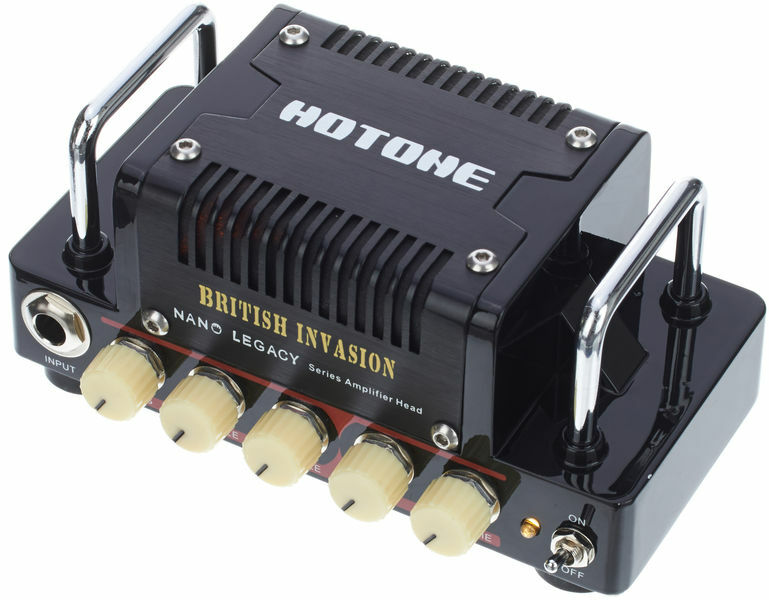 Tweak the 3-band EQ, Volume and Gain knobs to recreate some authentic British Sound in your living room! * VOX AC30 is an amplifier model of KORG INC.The mentioned manufacturer and product names are trademarks or registered trademarks of the respective owners.The trademarks were used merely to identify the sound character of this product.